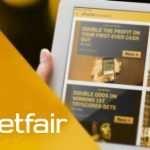 Paddy Power Betfair shares are now trading on the London Stock Exchange after the completion of the €8 billion merger of the two betting giants. 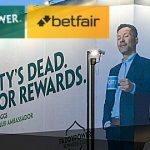 Shares of the newly-merged Paddy Power Betfair were admitted to the Dublin and London markets on Tuesday morning after the deal was completed on Monday night. 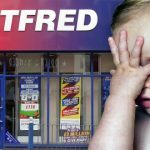 The listing of Betfair’s shares on the official list of the Financial Conduct Authority (FCA) were also cancelled. The new entity, with combined annual revenues of more than £1.1 billion, closed its first day on the London Stock Exchange (LSE) with a share price of £104.90. 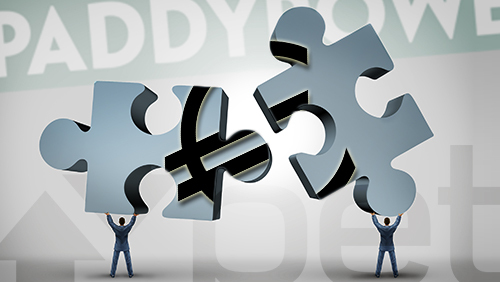 “The company is pleased to announce that with the scheme having now become effective, all of the conditions to the recommended merger have been satisfied and completion has occurred,” said Paddy Power Betfair in a statement to LSE. 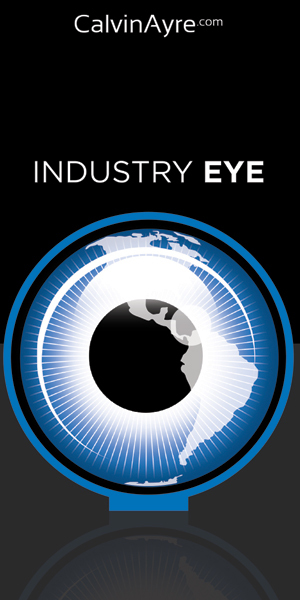 Alex Gersh will be chief financial officer and Ian Dyson, Zillah Byng-Thorne, Peter Jackson and Peter Rigby were all appointed as non-executive directors. 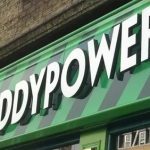 Paddy Power’s chief financial officer, Cormac McCarthy, is resigning along with directors Tom Grace and Ulric Jerome. 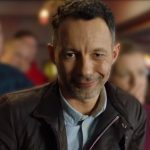 The new entity announced their intention to create the world’s largest public online betting and gaming companies in August, with Paddy Power shareholders owning 52% of the new combined business and Betfair investors owning the remaining 48%. Warwick Bartlett, chief executive of Global Betting and Gaming Consultants, said that the two giants have achieved their goal.